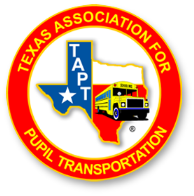 The Texas Association for Pupil Transportation promotes safe and efficient pupil transportation for Texas public school districts. The organization encourages the exchange of ideas and cooperation between transportation departments across the Lone Star State. 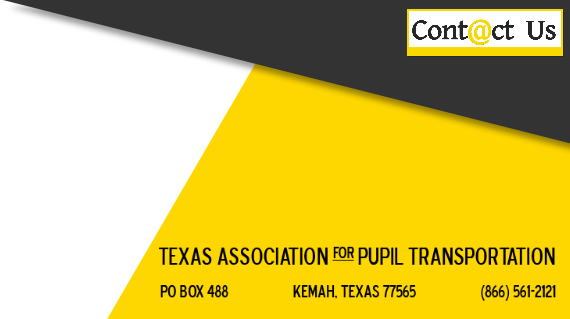 Its members work to improve pupil transportation policies, standards and equipment on the local, state and national level. TAPT is led by the Executive Committee which is made up of members who are elected by the active membership to conduct the business of the organization. The Executive Committee members serve in their positions for one or two year terms beginning and ending at the annual state conference. Below is the current Executive Committee roster with contact information.